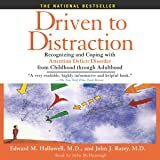 Are you driven to distraction at work? Best-selling author Edward M. Hallowell, MD, the world's leading expert on ADD and ADHD, has set his sights on a new goal: helping people feel more in control and productive at work. 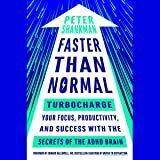 You know the feeling: You can't focus; you feel increasingly overwhelmed by a mix of nonstop demands and technology that seems to be moving at the speed of light; and you're frustrated just trying to get everything done well - and on time. Not only is this taking a toll on performance, it's impacting your sense of well-being outside the office. It's time to reclaim control. 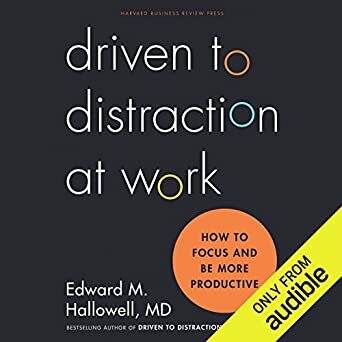 In Part 1 of the audiobook, he identifies the six most common ways people lose the ability to focus at work - what he calls "screen sucking" (Internet/social media addiction), multitasking, idea hopping (never finishing what you start), worrying, playing the hero, and dropping the ball - and he explains the underlying psychological and emotional dynamics driving each behavior. 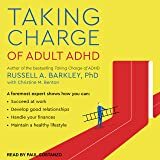 Part two of the book provides advice for "training" your attention overall so that you are less susceptible to surrendering it in any situation. 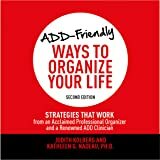 The result is a book that will empower you to combat each one of these common syndromes - and clear a path for you to achieve your highest personal and professional goals. 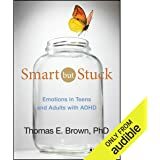 ©2015 Edward M. Hallowell, MD (P)2015 Audible, Inc.